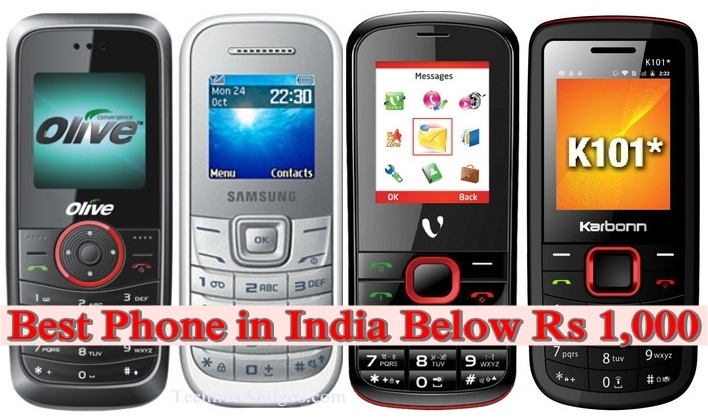 Phone Below Rs 1000: Check out best mobile phone available in India all priced under Rs 1,000. 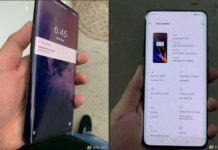 Not every can afford to go with smartphones even though you get an Android phone at Rs 10,000 and even at Rs 4,000 you get a wonderful touchscreen phone. In a country where there are many complaints of lost or stolen mobile phones, many people prefer to go with an ordinary phone capable of making just phone calls, sending/receiving SMS, Alarm and other stand features. Important of them all featured phone under Rs 1000 provide battery life of two to three days. So for those who have fixed budget of Rs 1,000 in their mind, here we list out best mobile phones which are priced between Rs 800 to Rs 1000 and this is also the cheapest price to buy the phone. Most of the phones are priced in between Rs 900 to Rs 1000, check them all here. 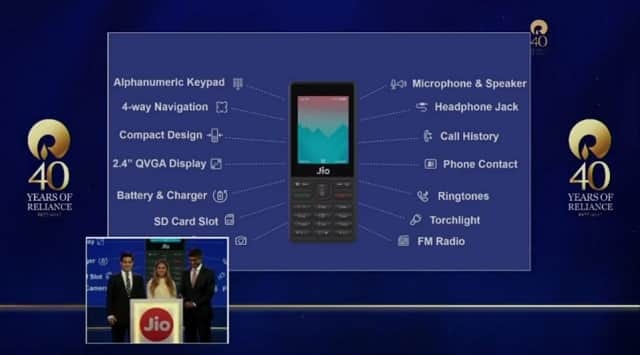 The Reliance JioPhone is the latest and the most affordable feature phone in India. You can get it for free provided you deposit Rs 1500 as a security deposit. Wow! Nokia phone available at this price definitely means it should be definitely purchased. Here comes Nokia 105 priced at Rs 1200, makes it to the best mobile phone under Rs 1,000 list easily. 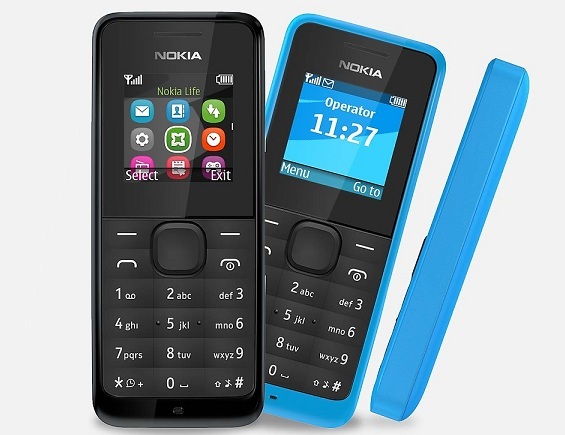 Buy Nokia 105 from Flipkart. When you have fixed budget of Rs 1,000 in your mind, you won’t be worried about spending another Rs 150 to get brand phone. Samsung is a #1 smartphone seller worldwide and Samsung Guru 1200 is the best phone in our price list mentioned here. 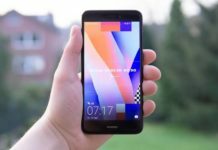 As Rs 1150 you get this phone with 8 hours of talk time. Samsung Guru 1200 is priced at Rs 1149 and available via Flipkart. Looking for dual SIM phones, here you go with iBall Shaan 153 equipped with 1.77 inch display screen with digital camera. It includes features like LED flash light, music player, FM Radio, Micro Sd card support up to 4 GB. iBall Shaan 153 is priced at Rs 1000 in India. Get it via Flipkart, Amazon India. Salora SM 202 is yet another cheapest phone in India. It’s priced at Rs 789 and available for purchase via Flipkart. 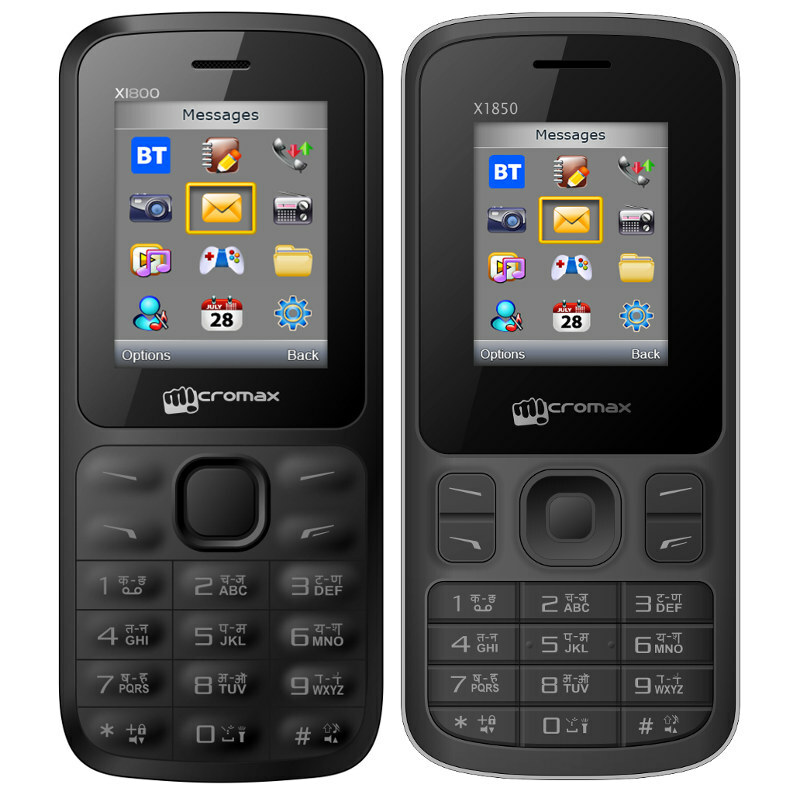 Micromax introduces Joy X1800 & Joy X1850 smartphone with good battery life. Read more about Micromax Joy Phones. Micromax X088 happens to be successor of Bolt X088 phone. It’s priced at Rs 980 and available for purchase via Flipkart. So those were some of the best featured phones under Rs 1,000 in India in our view. Which one did you like, let us know via comments.